By now, you’ve probably seen the extremely versatile meme ‘cash me outside, how bow dah’. It’s taught us that there is only one simple comeback you need for any situation. Mom: "Go clean the dishes"
Variations of the phrase have taken over the Internet, so where did it come from? Late last year, a Dr. Phil episode went viral after the show featured a very rebellious 13-year-old. She stole cars, credit cards, had an extraordinary temper and an accent no one could decipher. Spoiler: She later revealed it was ‘from the streets’. The segment focused on the stormy relationship between the ‘out-of-control’ teen and her mother, but it was really one sound bite that caught on. 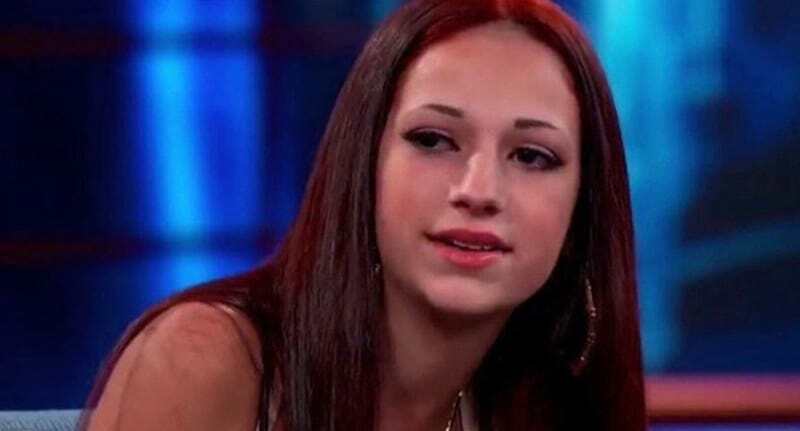 After calling the audience ‘hoes’, she told them to ‘cash me outside how bow dah’. And somehow – randomly, gloriously – it’s become a meme that’s reached all sort of creative limits. If nothing else, it proves that we’re off to a pretty great start to 2017 – at least, as far as Internetting goes.